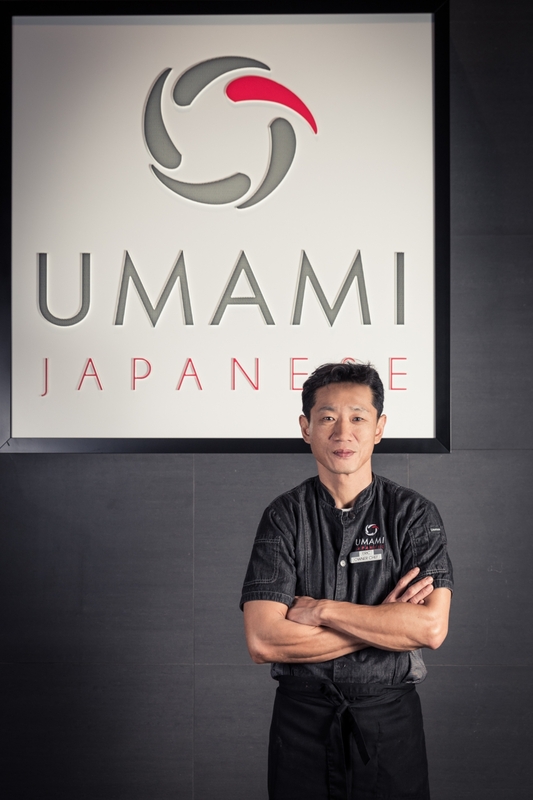 Umami Japanese Restaurant – We look forward to serving you! Nestled in the heart of a vibrant new community called North City, a brand-new restaurant awaits you. Nestled in the heart of a vibrant new community called North City, a brand-new restaurant awaits you! Umami Japanese. Umami (/u’ma:mi/,うま味) can be translated from Japanese as Deliciousness. It is also known as the fifth flavor after Sweet, Salty, Bitter, and Sour. Umami is a rich and savory deliciousness that evokes a sensory and emotional experience of taste, harmony, and satisfaction. Umami Japanese is rooted in traditional Asian flavors that come alive with California’s culinary innovation. Inspired by the essence of fresh high-quality ingredients, gorgeous dishes are prepared with finesse, to artfully present our chef’s expression of well-balanced flavors. Select from inventive Daily Special creations, including a delightful Chef’s Choice (Omakase) Menu, and a myriad of delicious and healthy dishes. We invite you to join us and enjoy the rich flavors of Umami Japanese. Bring your family and friends. We also have a pet-friendly patio.